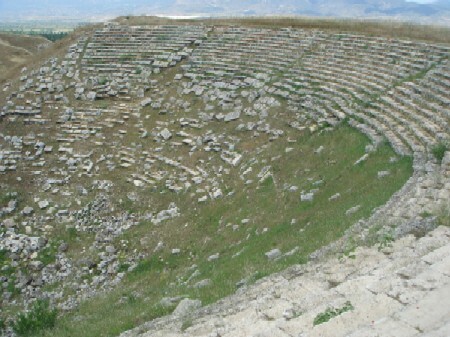 Ben Witherington reports on the ongoing excavation of the biblical city of Laodicea. There is much more to be said, but let this be said at this juncture. The archaeological evidence at Laodicea simply confirms what the NT suggests about the city — it was large, rich in the first century, a city materially on the rise, but sometimes prosperity has a deadening effect on spirituality as John of Patmos reminds. See Witherington’s article for more commentary and pictures. 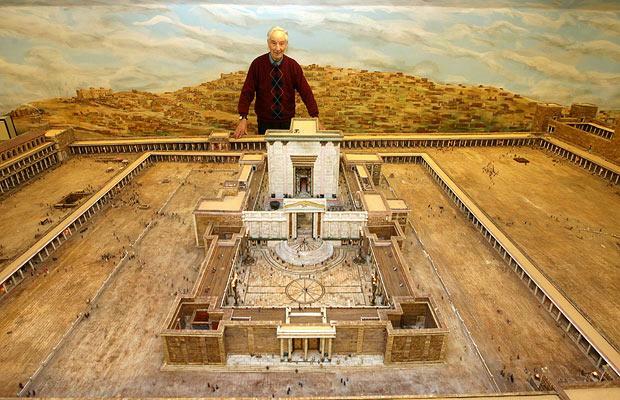 Who’s Buried in Herod’s Tomb? Yes, it’s a trick question. Archaeologists found coffins there containing the remains of most likely Herod’s wife and the wife of Archelaus, Herod’s son, but no Herod as of yet. One big question remains: Where is Herod’s body? “We have only found a very small number of human bones at the site and have not been able to come to any conclusions,” Netzer said. “We have not yet finished digging and have only uncovered a small area.” But he does not believe the king’s remains will ever be recovered. 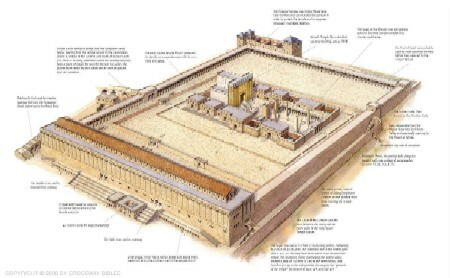 Todd Bolen summarizes the latest discoveries at Herod’s tomb over at BiblePlaces.com. 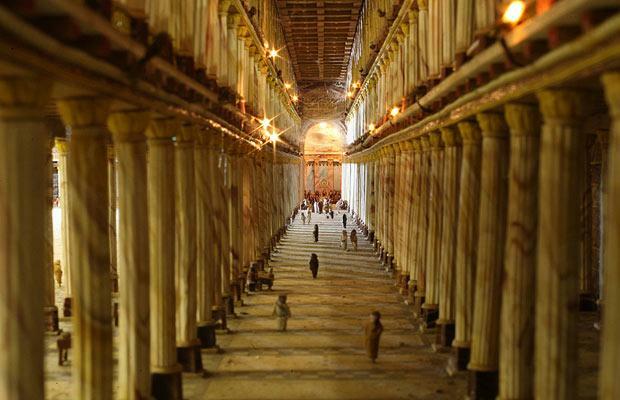 • King Herod’s Tomb Found? • Is the Bible Relevant to Archaeology? BiblePlaces.com presents Views That Have Vanished — a collection of over 700 never-before-seen photographs taken in Israel and the surrounding areas in the 1960s. In the early 1960s, David Bivin went to study at The Hebrew University of Jerusalem. Armed with a Yashica-D medium-format camera, Bivin traveled the land of Israel and the surrounding regions taking photographs of biblical sites, archaeological excavations, and everyday scenes. Today these photographs provide a window on a land that has changed radically, as a result of the construction of cities, the Six Day War, and the unification of Jerusalem … The collection includes photographs of Israel, the West Bank, Jordan, Greece, and Rome. The Photo CD is on sale for only $20 from now until October 31 (free shipping in the U.S.). Click here to see a sample of “then and now” shots from the collection. Chuck Swindoll’s Insight for Living ministry presents Insight’s Archaeology Handbook: The Key Finds and Why They Matter. 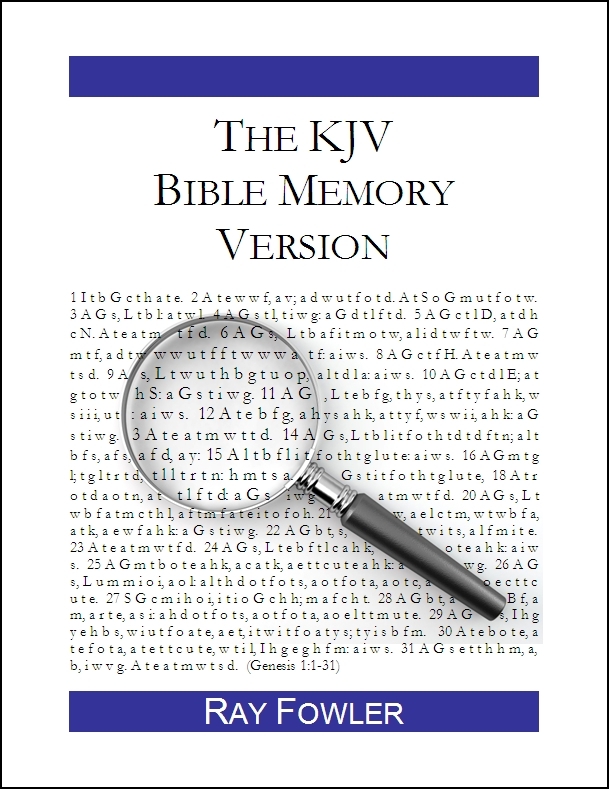 This 120-page handbook highlights the top ten archaeological discoveries relating to the Bible. Complete with photographs, the book covers the Temple Mount, Hezekiah’s Tunnel, the Dead Sea Scrolls, the Merneptah Stele, the Tel Dan Inscription, the Sea of Galilee boat and more. You can view a video about the book here. Multimedia stations have been set up in the museum so as to enable visitors to virtually “play” such ancient instruments as the lyre, the flute and drums. Dozens of digital music players provide an audio guide in Hebrew and English with a highlight tour of the exhibition, peppered with the musical interludes based on the sounds of ancient instruments. Is the Bible Relevant to Archaeology? There is more on the video. If you’ve got three minutes, I encourage you to visit SourceFlix and listen to these men talk on site about their work in archaeology and the Bible. The British Museum announced that the cuneiform inscription in a tablet dating from 595 B.C. confirms the existence of a person who until this time was known only through the biblical book of Jeremiah. Jeremiah 39:3 identifies Nebo-Sarsekim as an official of King Nebuchadnezzar of Babylon in 587 B.C. The museum tablet records Nebo-Sarsekim as making a large gift of gold for the temple in Babylon during the same time period.